ADA1 DSD 384KHZ DAC Headphone amplifier - Shenzhen Yu Long Yun Electronics Co., Ltd.
All of us from YuLong proudly present the ADA1 (Amplifier Digital-to-analogue) with breaking through Dop 128 and PCM 384KHz support over SPDIF, very analogue sounding, and high performance-to-cost ratio all in one unit backed by our years of experience in sound refinement, design and creativity. 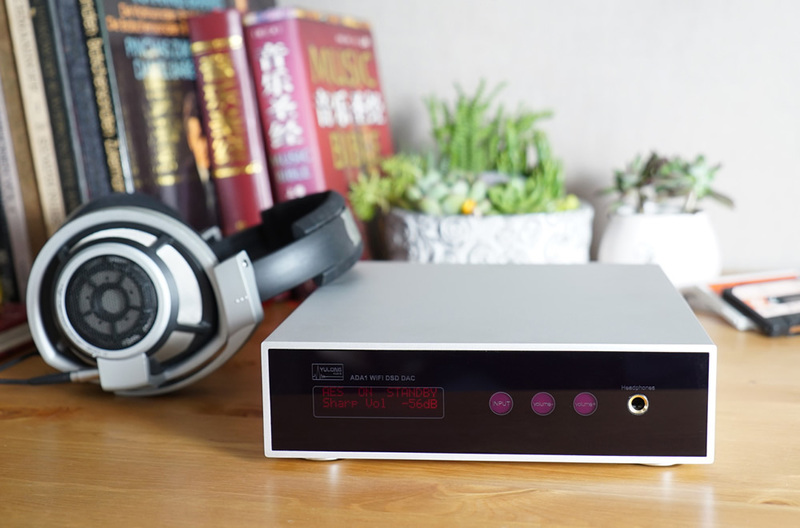 We believe ADA1 will become your favorite music playback device with these advantages: Powered by dual high performance AK4490 DAC chips in mono mode; DSD decoding supported by all inputs; JFET input, DC-coupled, fully discrete class-A headphone amplifier; optional WiFi adaptor; A4 sized and flexible connections. ● PCM 384KHz 24bit over SPDIF/Optical/AES. ● Up to PCM384 and DSD 64/128 over WiFi. Direct push with iOS and Android. ● Ultra-Low jitter PLL clock (<50PS). 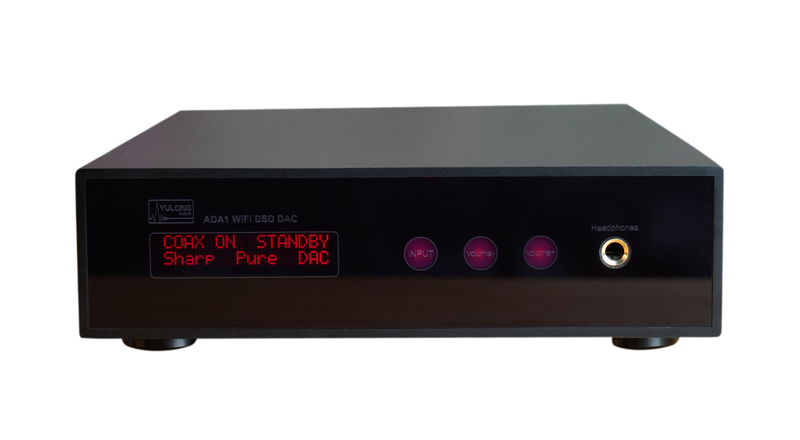 ● Dual AK4490 analogue sounding DAC. ● Adjustable digital filter . ● Digital attenuator in 80 steps. ● High impedance JFET input, DC-coupled, fully discrete class-A headphone amplifier. ● Balanced output with 20Ohm and attenuator can drive active speakers and balanced headphones. ● Optional balanced headphone adaptor. ● WiFi and headphone module can be shut off for a pure DAC mode. ● Touch screen, auto-save, auto-dim and intuitive controls. ● Durable aluminum enclosure and feet. ● Versatile global voltage 110-240V by user accessible switch. The input digital signal is buffered and shaped and then demodulated by Saviaudio SA8804 with its ultra low jitter reference clock, and the decoded by two AK4490s in mono mode for left and right channels respectively. 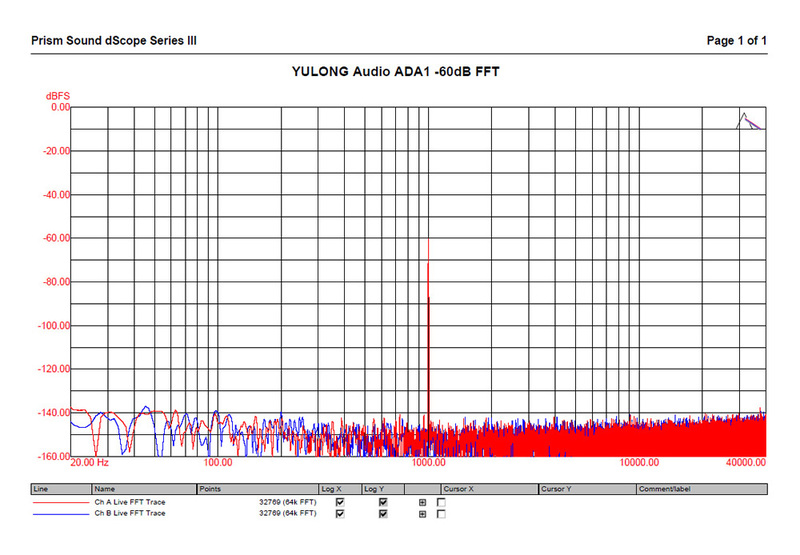 Output buffer utilizes OPA1632 which impedance is low enough to drive headphones directly. 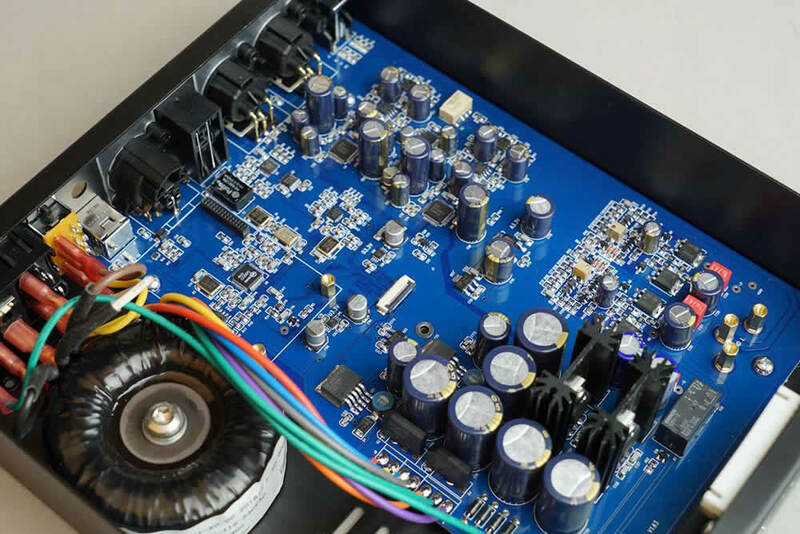 Precisely designed power supply and layout ensured very high S/N ratio and distortion specifications. 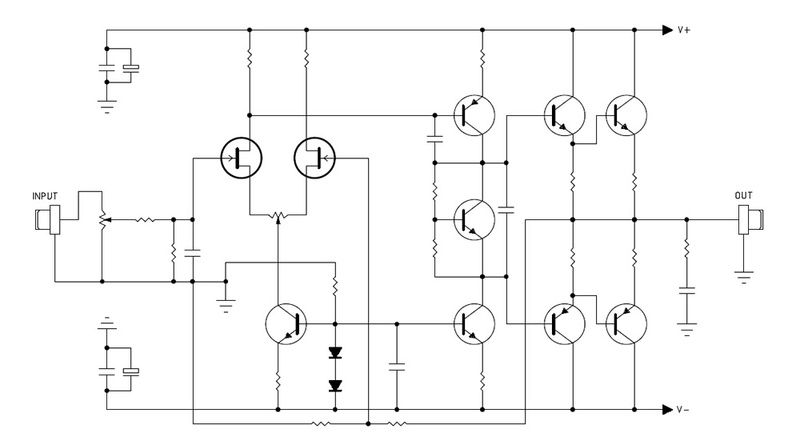 A Plitron transformer supplies the power needed for different sections together with primary regulators followed by ADP124 precision low Low-dropout regulators (LDO). 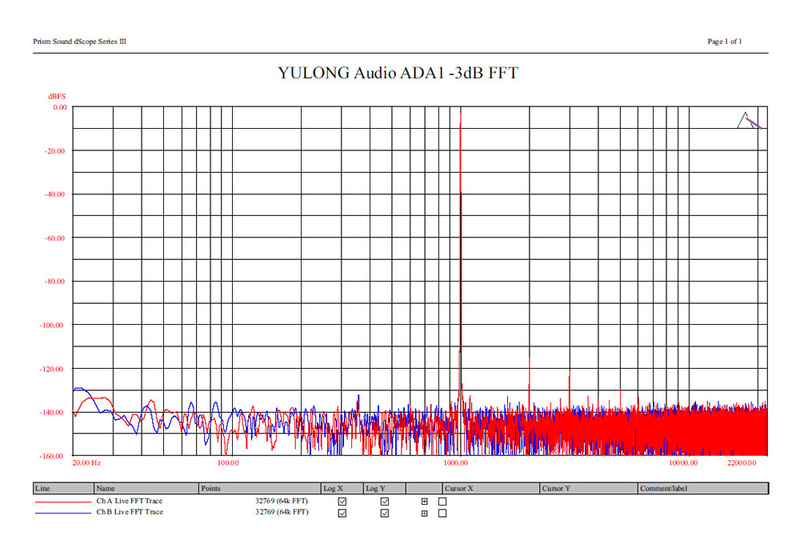 ADM7150 precision LDOs with only 1.0 μV rms noise level were used for the analogue reference voltage (V_Ref) for AK4490. Ultimate USB performance was achieved by carefully designed circuits surrounding Saviaudio SA9227 including a customized ultra low phase noise clock. Headphone amplifier is fully DC-coupled and fully discrete, JFET input class-A design with low impedance high current output stage powered by MJD243/253 transistors. Carefully matched and biased for most natural and musical listening experience. 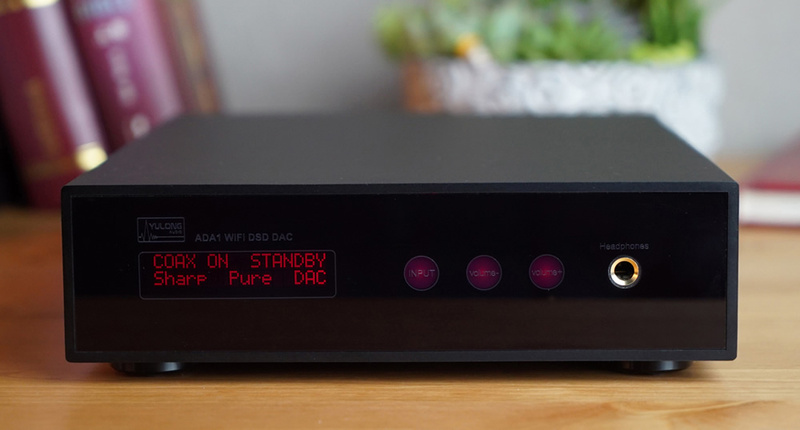 Optional WiFi module is powered by Saviaudio SA9800 which supports playing domestic music files on iOS or Android devices, or DLNA streams over computer or NAS. 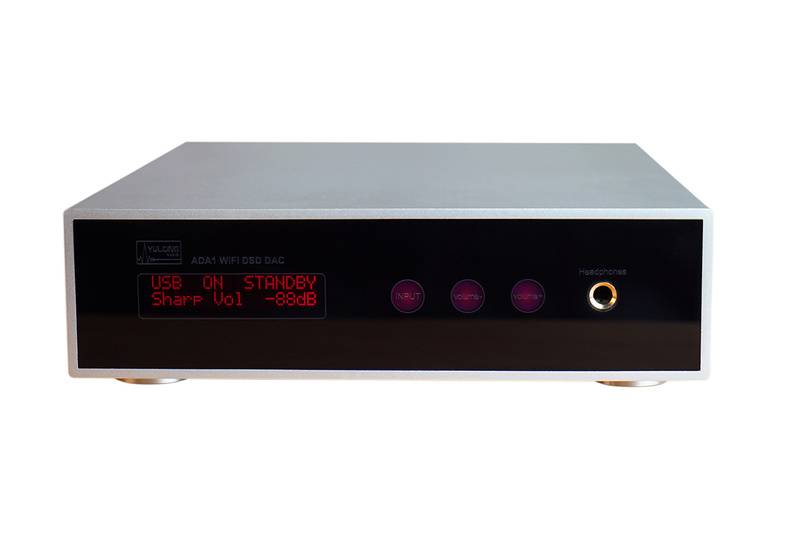 All these playbacks support DSD format and PCM up to 32Bit/384KHz.Optional WiFi module is powered by Saviaudio SA9800 which supports playing domestic music files on iOS or Android devices, or DLNA streams over computer or NAS. All these playbacks support DSD format and PCM up to 32Bit/384KHz.